Dash.red has announced its first multi-day YouTube game: “Los 12 Días de Navidad”, which start on December 1, 2018 and allow players to have a chance to win some Dash while having fun and learning about Dash. Players will have an opportunity to win the 6 additional picks by playing secondary games, which “will test a player’s knowledge of Dash”. Players’ “odds of picking a single winning combination with only one pick are 1 in 680”, but increases as the game progresses since “all of the player’s previous picks apply to a new winning combination, so “with 18 combinations picked, the odds are reduced to 1 in 38”. Each winner will receive 500,000 Duffs, which they can either save or spend, but typically “game players withdraw 50,000 duffs per day for playing the games hosted on the website”. The Dash.red team released a video (only in Spanish) promoting the game, but the first video for the start of the game will be released on December 1, 2018 that will announce the url of the game webpage. March 2017, five months before the website was launched”. Dash.red is based out of based out of Medellín, Colombia, but has players from over 30 countries. 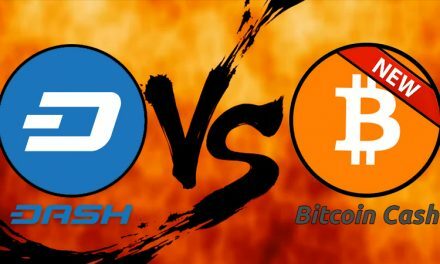 Dash has typically received abnormally low coverage from mainstream cryptocurrency news outlets, which led to the need for Dash to promote itself since others did not recognize the technological and adoption advancements of Dash. 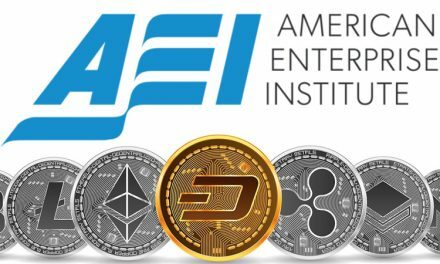 Organizations like Dash.red provide an outlet for consumers to easily learn about Dash, have fun while gaining some Dash, and experience just how fast, inexpensive, and easy it is to use. This serves as an on-boarding ramp to the larger Dash community and using Dash more in daily life. Despite this lack of outside media attention, Dash has nevertheless been achieving significant adoption, over 4,000 merchants globally. 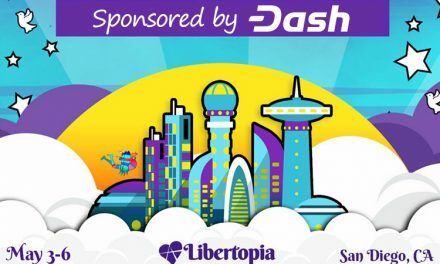 Funded via the same method, the Dash DAO Treasury, groups like Dash Colombia, managed by George Donnelly, have been able to accelerate Dash adoption by convincing merchants and consumers how Dash can benefit their lives. The creator of Dash.red gave a testimony to how quickly Dash is expanding in Colombia. Dash is able to utilize its Decentralized Autonomous Organization (DAO) Treasury, which allocates 10% of each month’s block rewards to projects that the Masternode community votes to fund. This mitigates Dash from having to rely on third party coverage for funding that may have ulterior motives counterproductive to the Dash community’s desires. Even as Dash Treasury funding has decreased in fiat value within the past year because of exchange price declines, the Dash community has created supplemental ways to fund projects that stay within the Dash ecosystem. 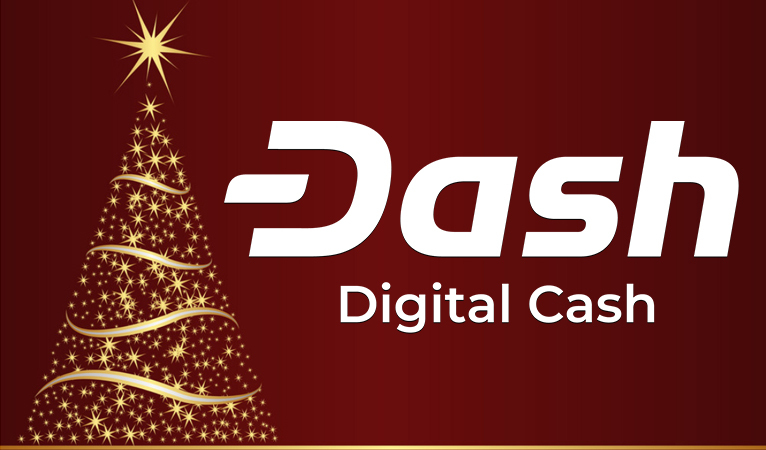 DashBoost was on of the first to emerge, which emulates the Dash Treasury on a smaller scale to fund smaller projects and Mega Dash Raffle is the most recent development by leveraging an innovative lottery system to incentivize donations. 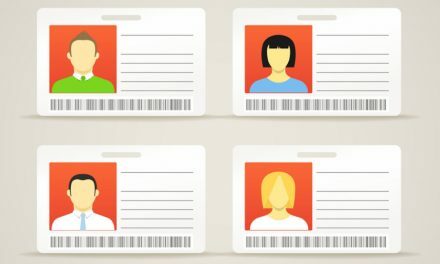 Overall, Dash is finding new and innovative ways to raise awareness to circumvent the lack of media attention to its revolutionary technology, structure, and adoption numbers.